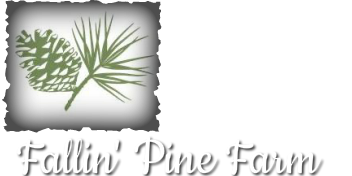 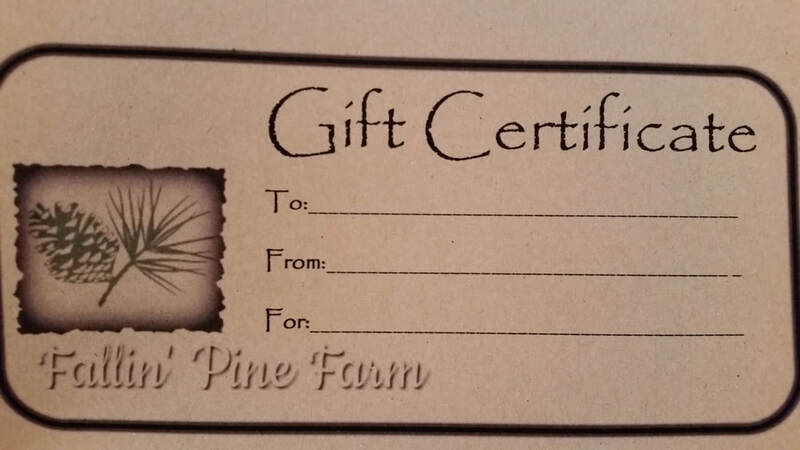 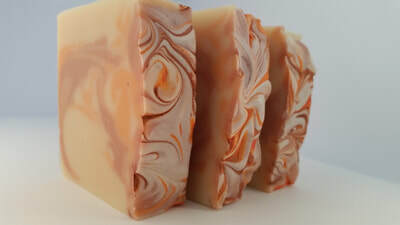 Scented with highest quality essential oils. 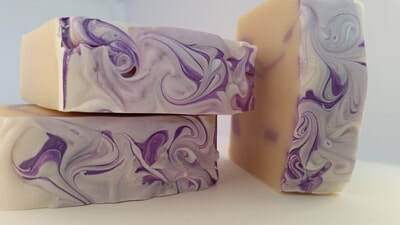 As with all essential oil products, exercise caution when using on children or during pregnancy. 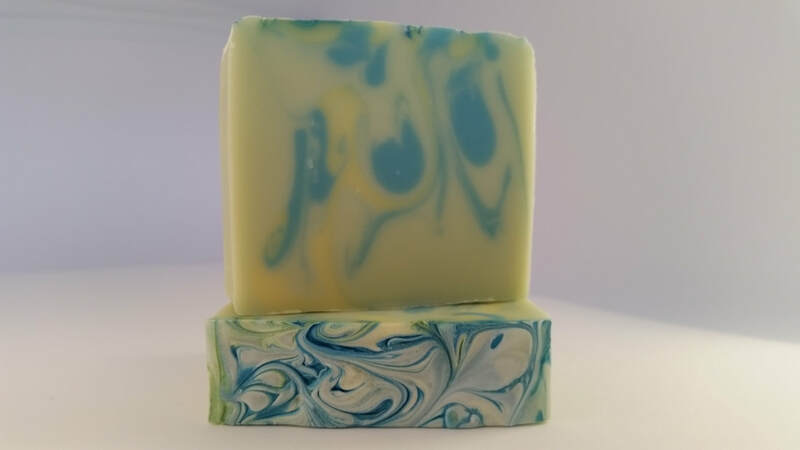 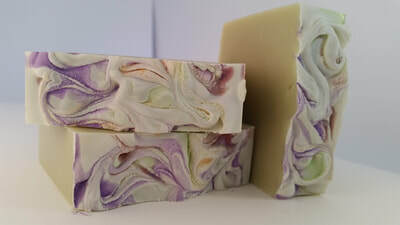 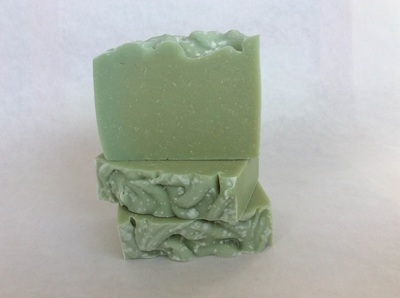 Eucalyptus Mint: blend of eucalyptus and peppermint essential oils... relaxing! 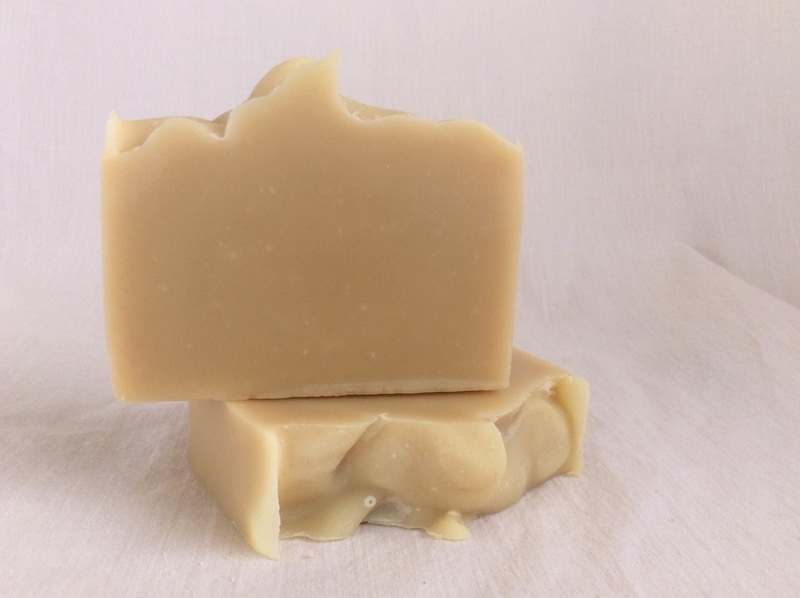 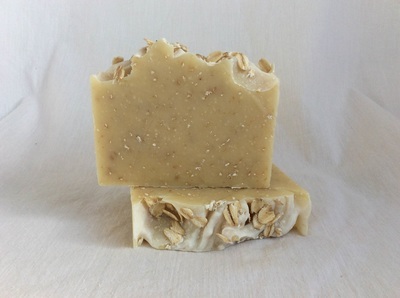 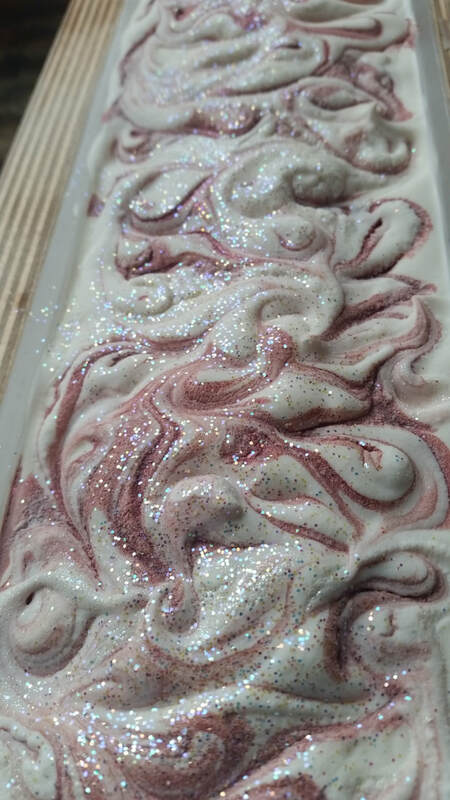 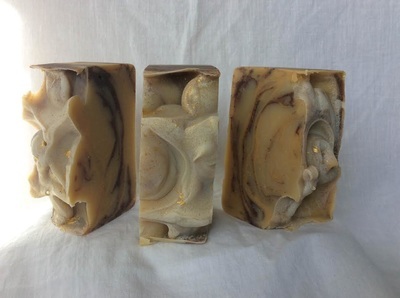 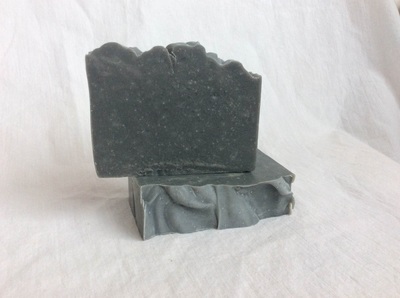 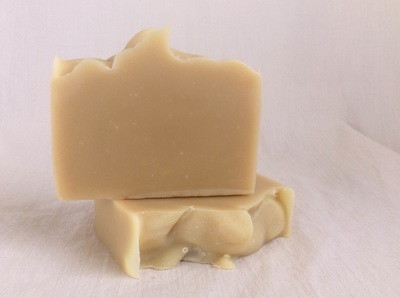 Plain Jane Unscented: Just good old soap!